The ride-hailing transportation company Lyft began trading on the Nasdaq on March 29th, with an initial stock price of $72 per share, reports a story in the Mercury News. This means that the current and former employees of Lyft who are shareholders in the company collectively hold about $1.5 billion in stock. While the stock began trading down over the weekend after the IPO, it’s still worth a lot of money to a lot of people. There is so much money that, if they were so inclined, Lyft employees could buy every single home available for sale in San Francisco. Or, they could buy one-third of all but the most expensive homes in the Bay Area. New home construction has not kept pace with job creation in the Bay Area. Between 2011 and 2017, about 531,000 jobs were created, but only 124,000 new single-family homes, condos, or townhouses were built, says the Building Industry Association of the Bay Area. 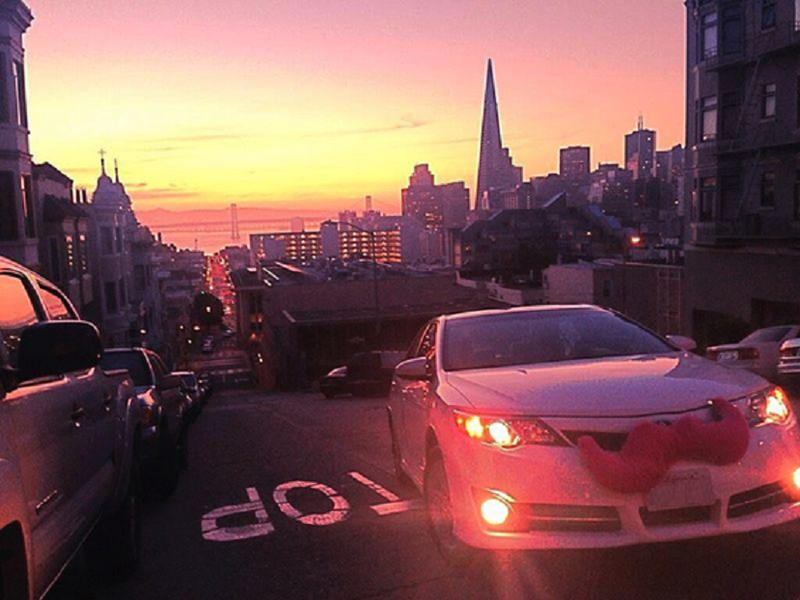 On the day Lyft went public, there were just over 600 homes listed for sale in San Francisco. This is not enough to satisfy demand on an average day. And it’s even more competitive when so much new wealth gets flooded into the local economy. However, with their newfound wealth, it’s possible that some Lyft employee may decide to leave the area. “Typically, when someone gets a big windfall of cash, it motivates them to make a big life decision they may have been putting off,” said Fairweather. This could mean purchasing or building their dream home somewhere else. Fairweather added that she’s already seeing evidence that the Bay Area’s resistance to growth is prompting the tech industry to splinter, with new tech nodes emerging in places like Austin, Seattle, and other cities across the country. With so many tech employees having the option to work remotely, and new tech nodes opening in other cities around the U.S., the allure of more affordable homes and more space could compel many people to leave the Bay Area. 8.6 million shares multiplied by Lyft’s IPO price of $72 per share, plus the $838.7 million in already vested stock options as of Dec. 31, 2018. Nearly half of the least expensive homes for sale in the San Francisco-Oakland-Hayward metropolitan statistical area, as defined by the U.S. census – about 2,346 homes — for a total of $1.457 billion. Nearly one-third of the least expensive homes for sale — 3,180 homes — in the San Jose-San Francisco-Oakland combined statistical area for $1.408 billion. The top 0.8 percent of homes for sale by list price, which includes 74 homes, in the San Jose-San Francisco-Oakland combined statistical area for $1.428 billion. Only time will tell just how much the Lyft IPO will impact San Francisco’s and the greater Bay Area’s real estate prices. And with additional IPOs just around the corner, as we wrote about in our post “The Impact if IPOs on the Bay Area Housing Market,” 2019 is destined to be a wild year for real estate. At Intempus Property Management, we want to help you get the most from your real estate investment. We’ve been serving happy property owners in the greater San Francisco and Silicon Valley areas for over a decade. We provide a full suite of real estate and property management services, along with unrivaled client services. Contact us today to talk to one of our friendly experts about your real estate and property management needs. We look forward to serving you!